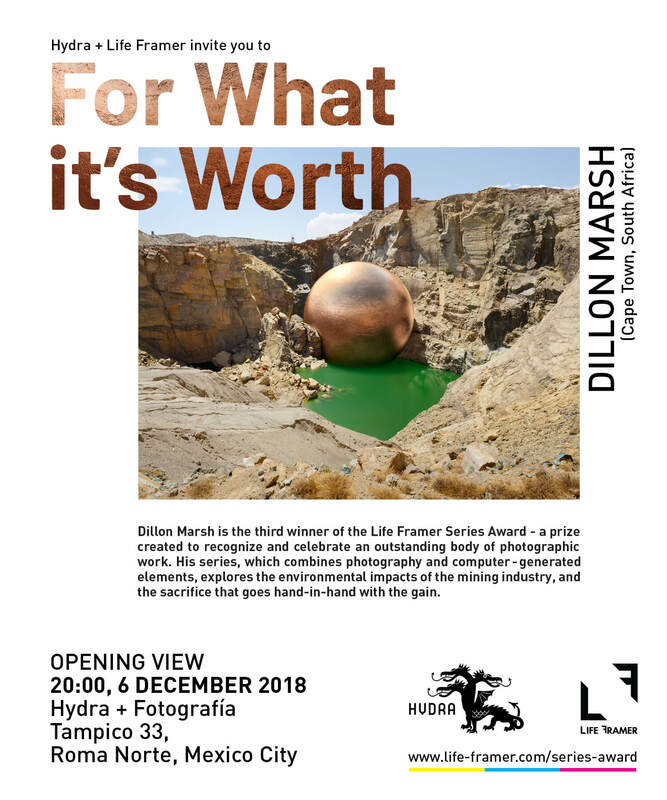 We’re delighted to announce Dillon Marsh as the winner of our Edition IV (2017/18) Series Award, with his series For What It’s Worth. 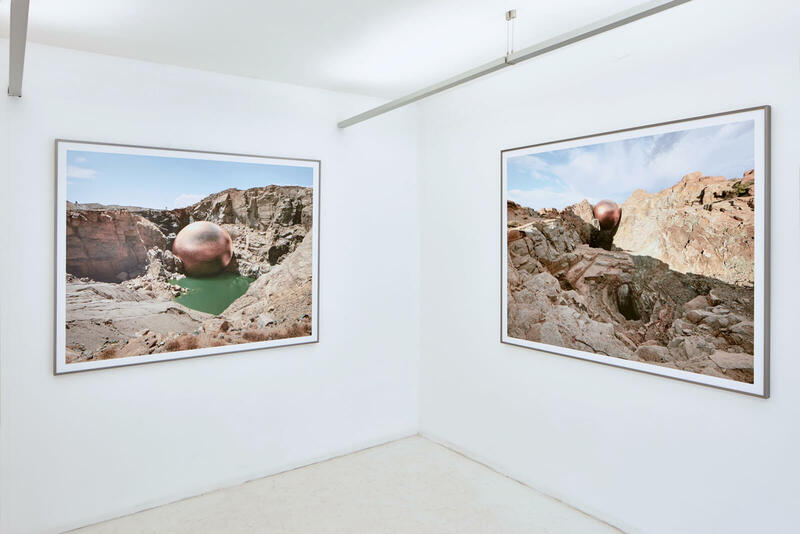 Judged by Gerardo Montiel Klint, Ana Casa Broda and Gabriela González Reyes of Hydra + Fotografía Gallery in Mexico City, they chose Dillon’s work for his seamless and inventive combination of photography and computer-generated imagery in exploring a timely and important environmental issue. 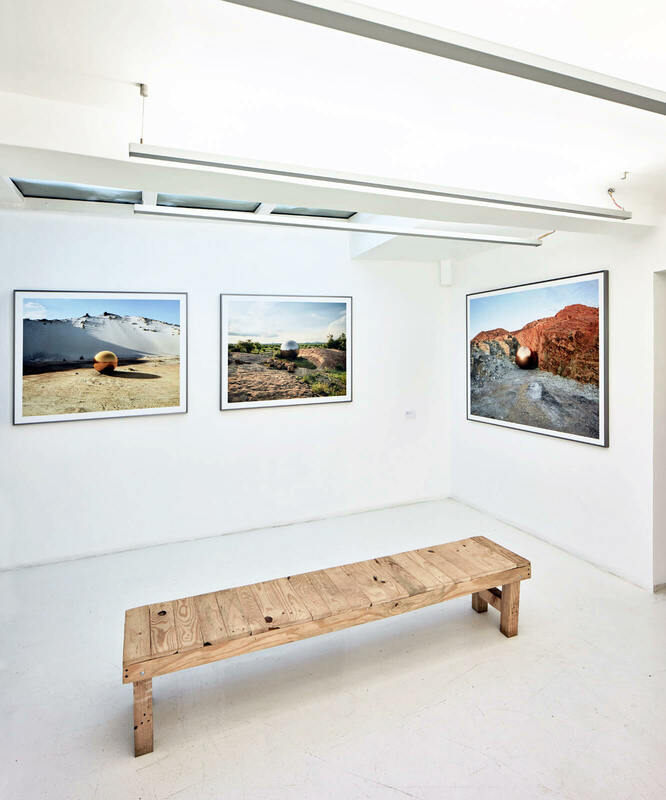 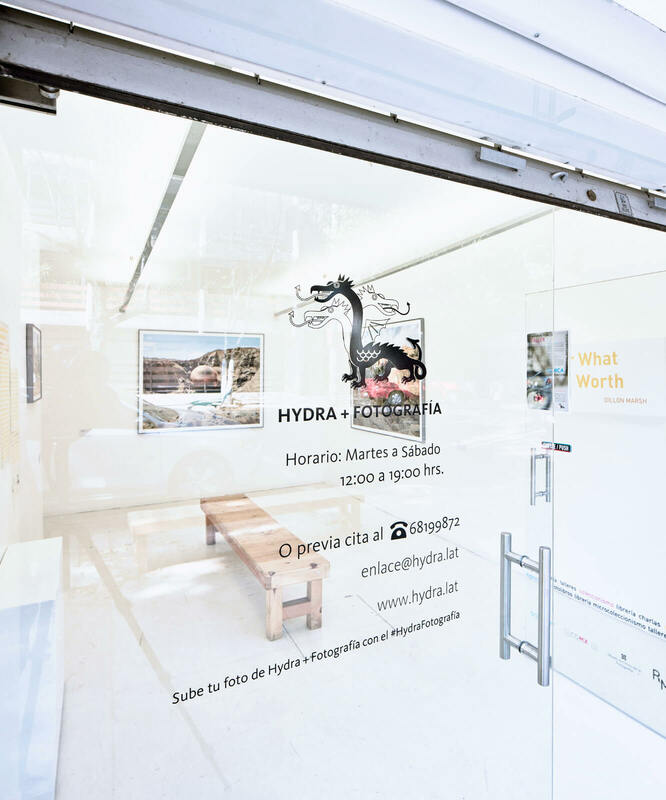 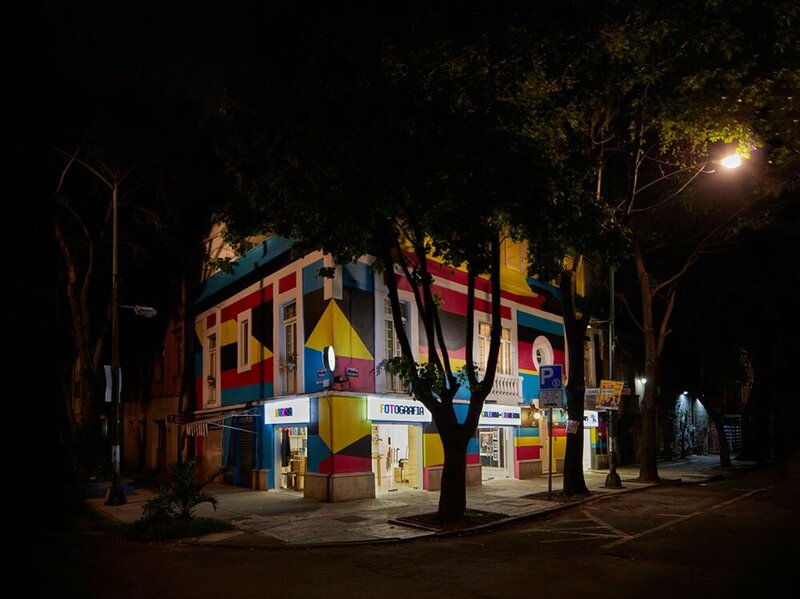 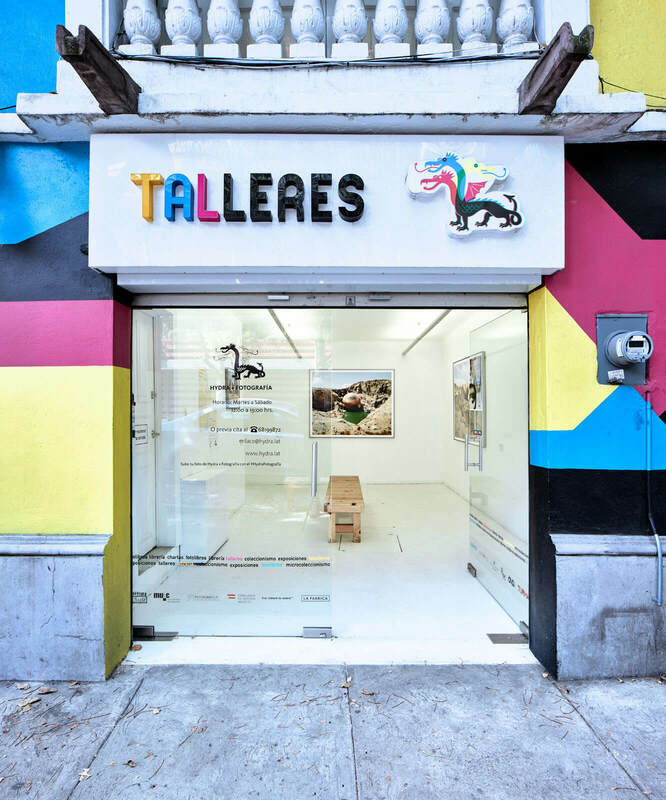 Hydra + Fotografía is a renowned gallery space and photobook store in Mexico City, run by three of the most eminent names in South American photography practice – Gerardo Montiel Klint, Ana Casas Broda and Gabriela González Reye. 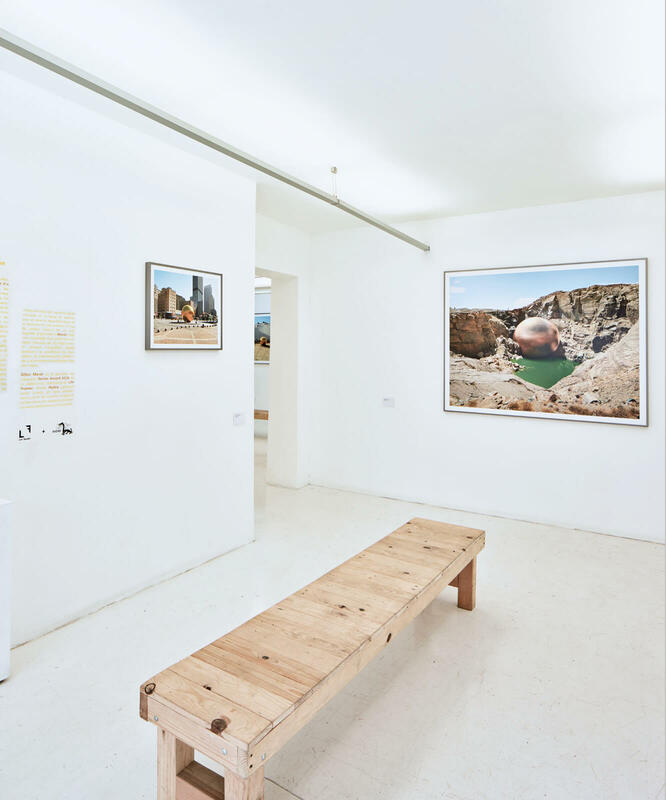 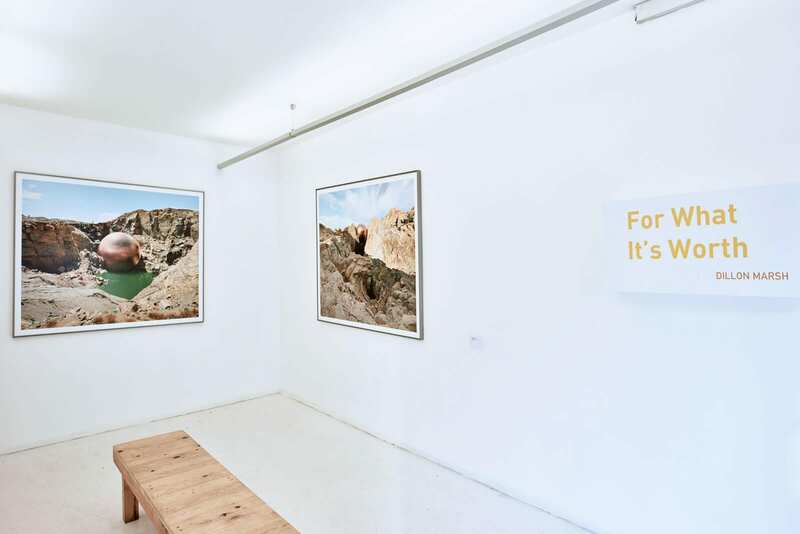 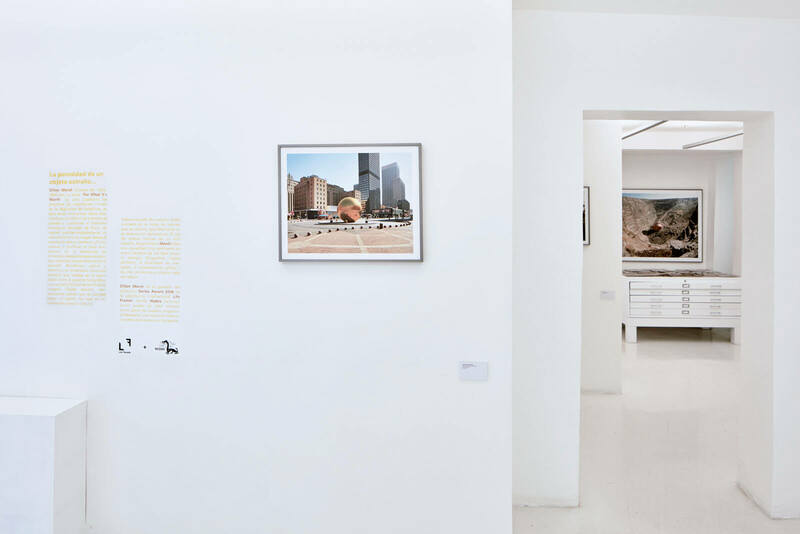 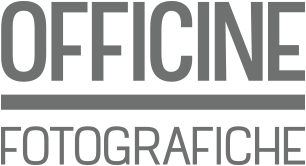 It acts as a global hub for photographic practice, hosting talks and events, an educational programme, and exhibitions from national and international artists.